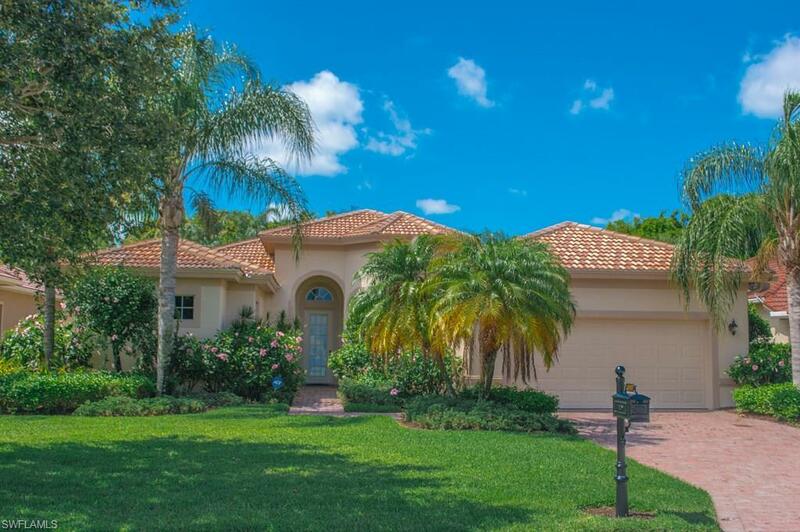 9042 Bronco Ct, Naples, FL 34113 (MLS #218041863) :: Clausen Properties, Inc. 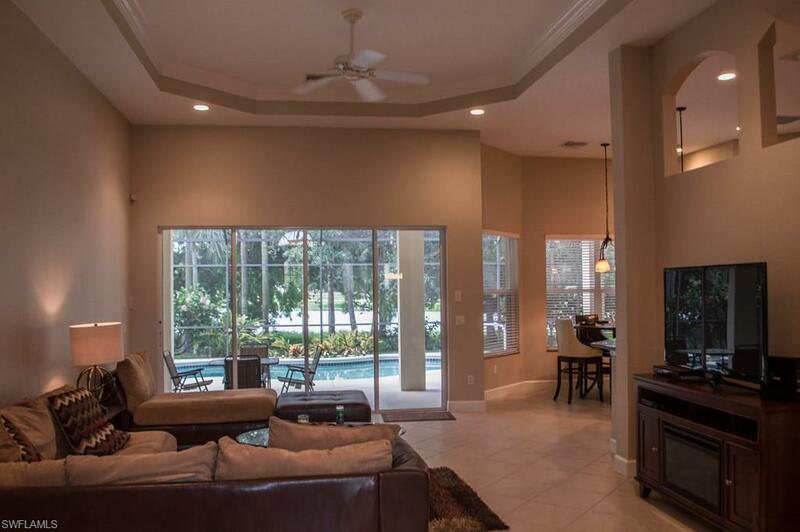 This home offers over 2500 square feet of living space extra large lanai with pavers, pool, spa, and beautiful lake views. Lely Resort is a "Top Ten" golfing community with 3 championship golf courses. You will feel like you are on vacation everyday, the players club offers a resort type pool with waterfall, chickee bars, full weight training facility with state of the art cardio machines, massage studios, movie viewing room, fabulous tennis court with shops and more. 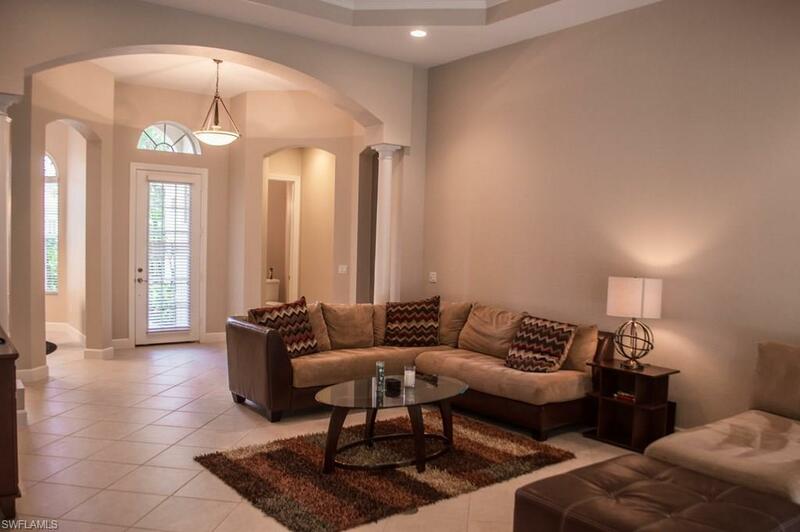 This home puts you in one of the best locations in Naples you are minutes from Marco Island, Interstate I-75, Highway 41, and even a close drive to downtown Naples. Sorry, pets are not allowed.